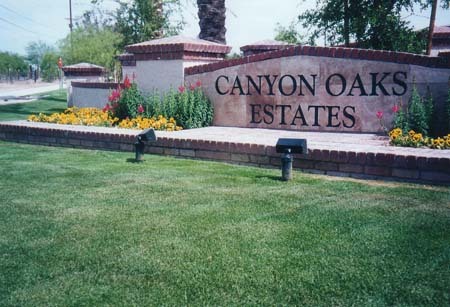 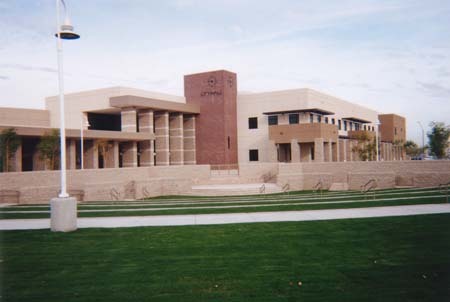 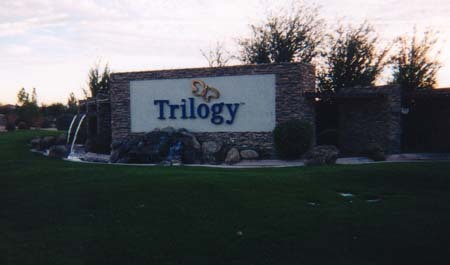 Evergreen Turf is the provider of choice for sod in Arizona commercial applications. 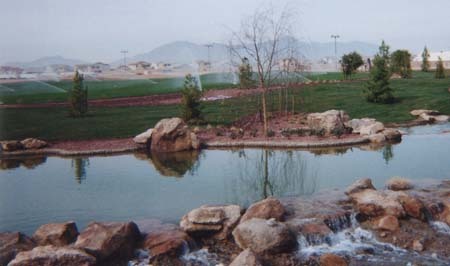 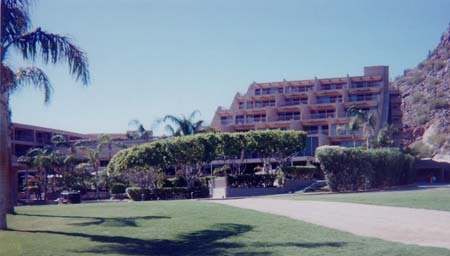 Evergreen has decades of experience in the cultivation and installation of many types of sod grass that are uniquely suited for the Arizona desert. 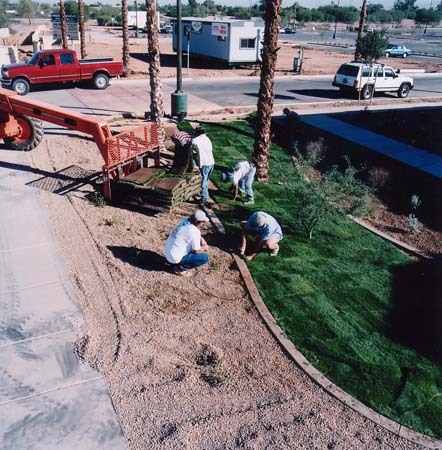 Evergreen Turf offers several varieties that are durable, yet elegant, and are the perfect choice for any Arizona commercial sod installation.